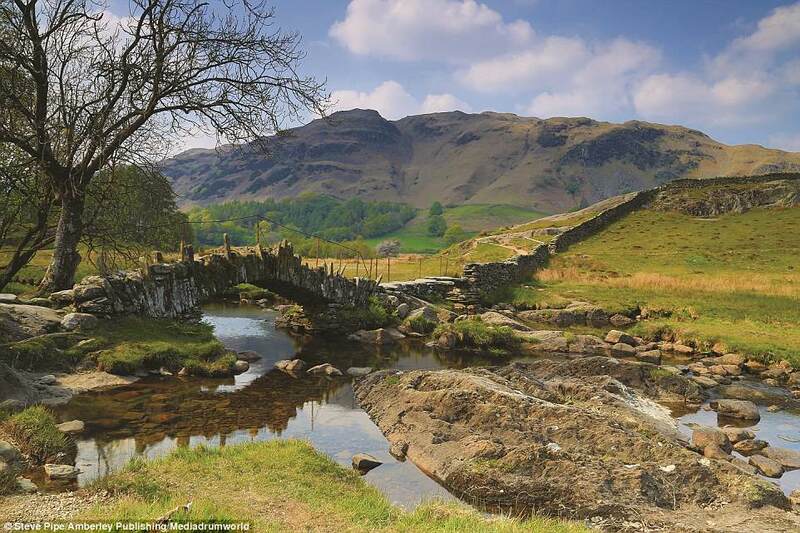 From lakes and forests to waterfalls and picturesque harbours, the county of Cumbria is one of England's most bewitching. 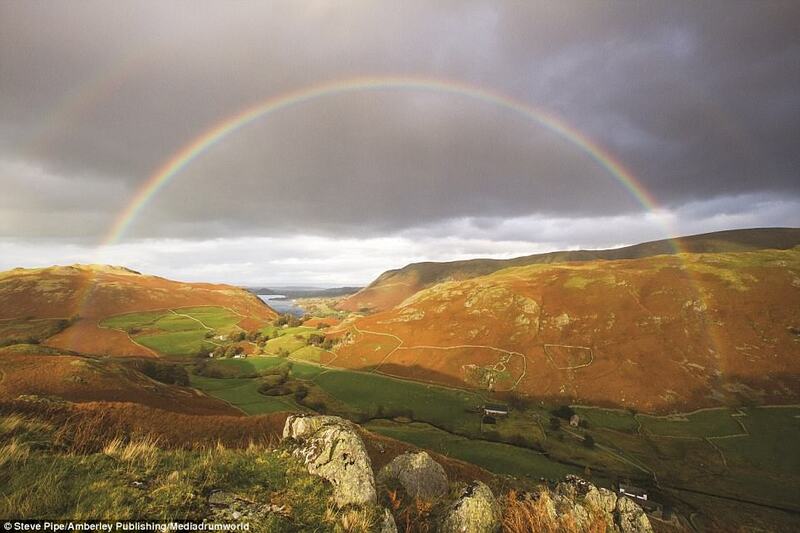 And these stunning pictures by photographer Steve Pipe showcase the beauty of the northern realm. 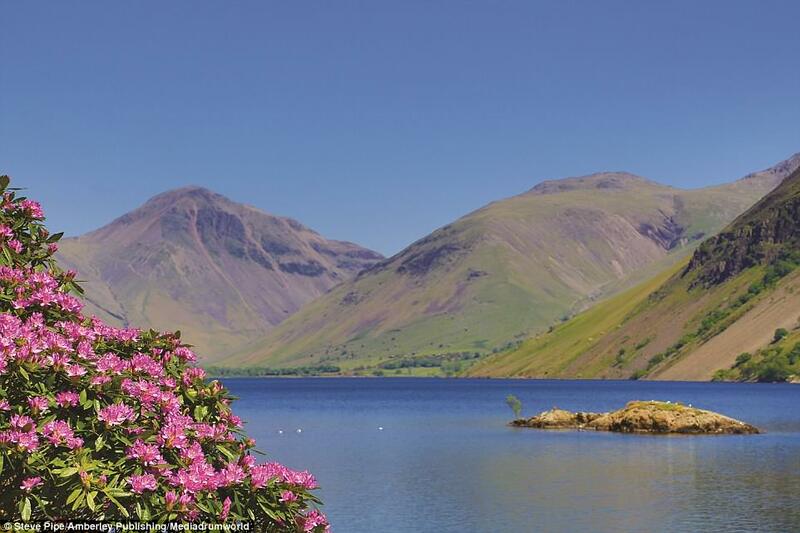 From lakes and forests to waterfalls and picturesque harbours, the county of Cumbria is one of England‘s most bewitching. 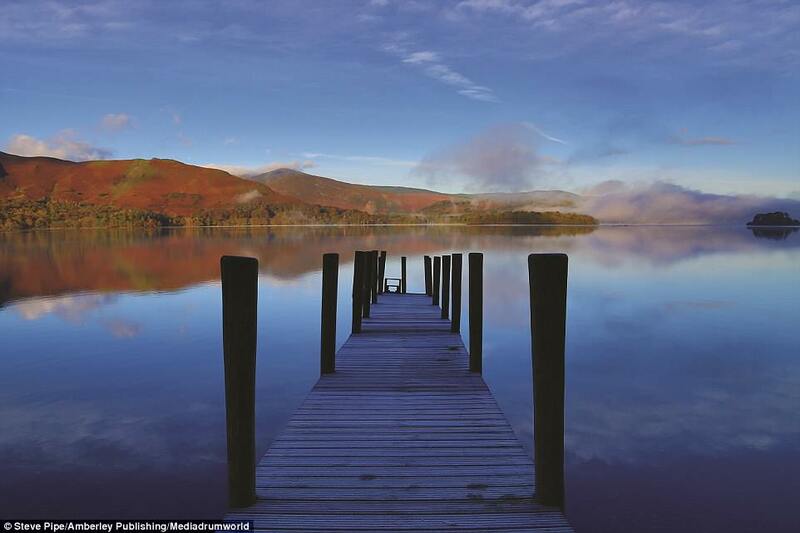 And these stunning pictures by photographer Steve Pipe showcase the beauty of the northern realm. 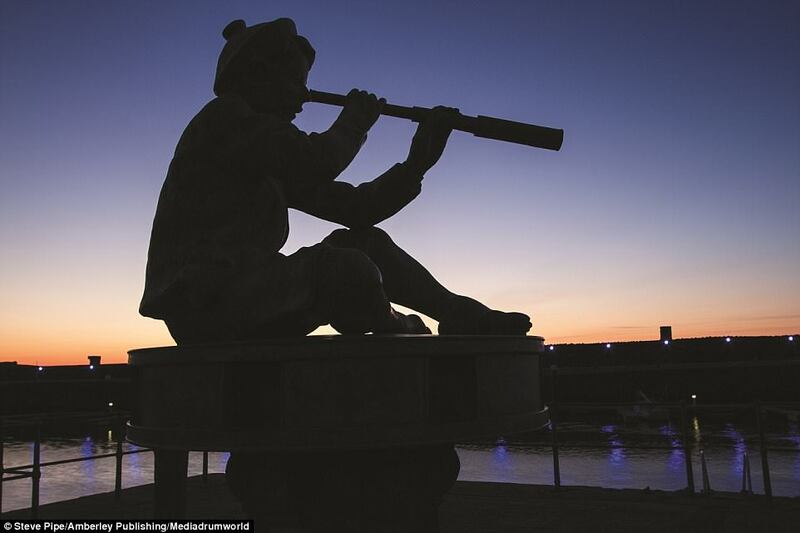 The images capture much-loved sites including Derwent Water and Scafell Pike as well as snaps of the Westmorland County Show and the Sailor Boy statue located on Whitehaven Harbour. Writing in the book’s introduction, Mr Pipe said: ‘How can I do something different, something that hasn’t already been captured on several thousand camera phones? ‘So, as well as including some of the well-known honeypots in this book, I’ve literally visited all the corners of the county. 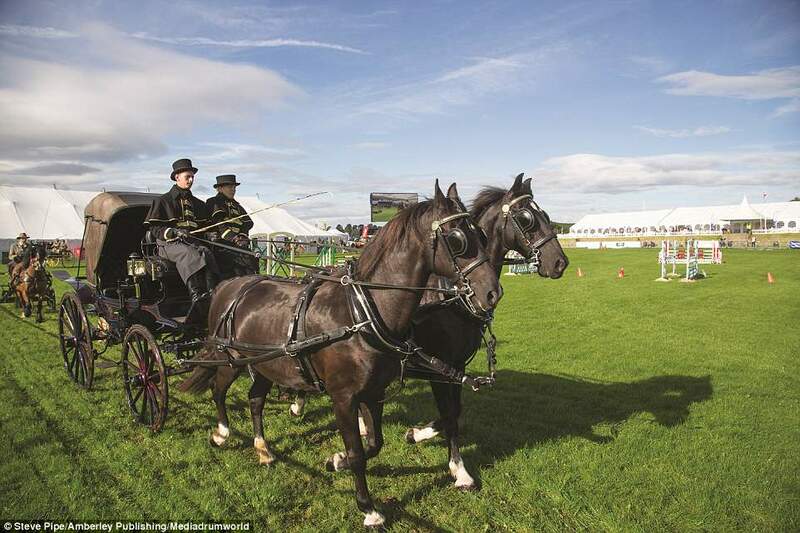 ‘As well as the landscapes I’ve also tried to capture the people, events and traditions that make the county what it is. 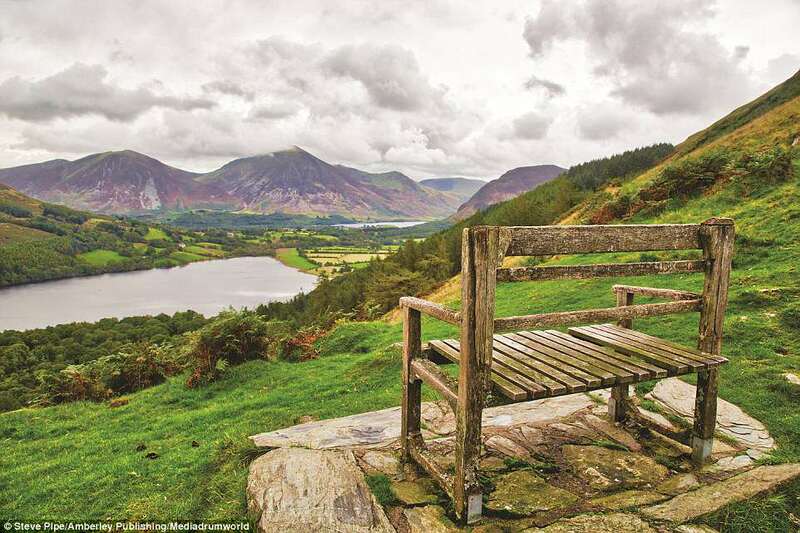 ‘So, in among the selection of vistas from the Lake District Unesco World Heritage Site you’ll also find a range of pictures depicting the history and ancient traditions of the region, plus a few other surprises too. 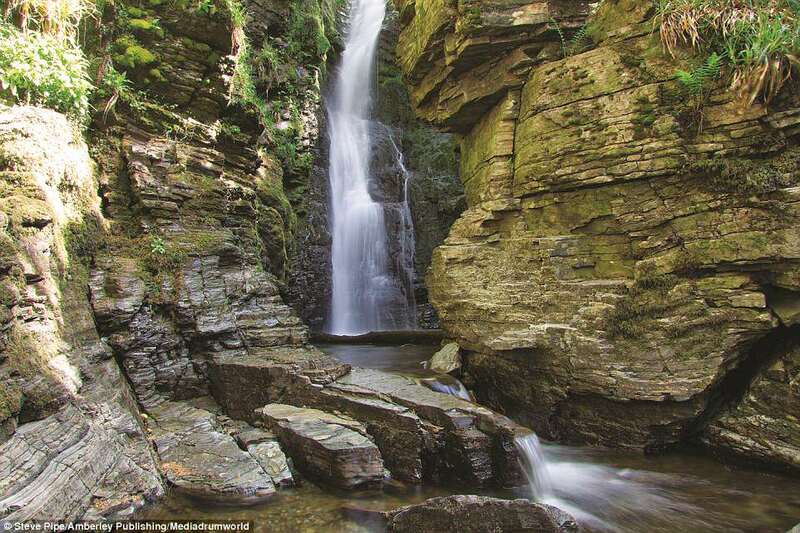 ‘Cumbria really does have something for everyone and, stunning though it is, there is so much more to the county than the National Park. Mr Pipe grew up in Kent’s Bank in South Cumbria and has many fond memories of exploring the county with his parents and brothers when he was a child. Having moved south with his family, in 2011 he abandoned a life in IT to move back to Cumbria, building a career as a photographer. 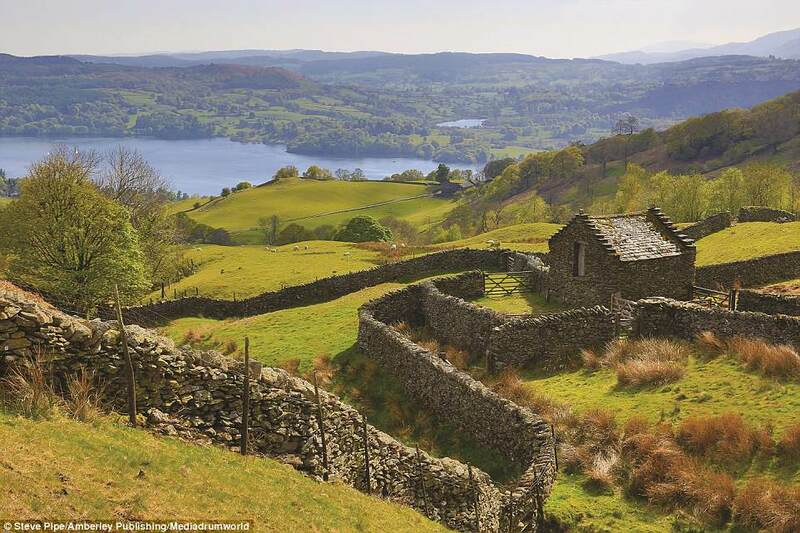 Together with his wife, Beth, he has published a number of books and formed the Cumbrian Rambler team. 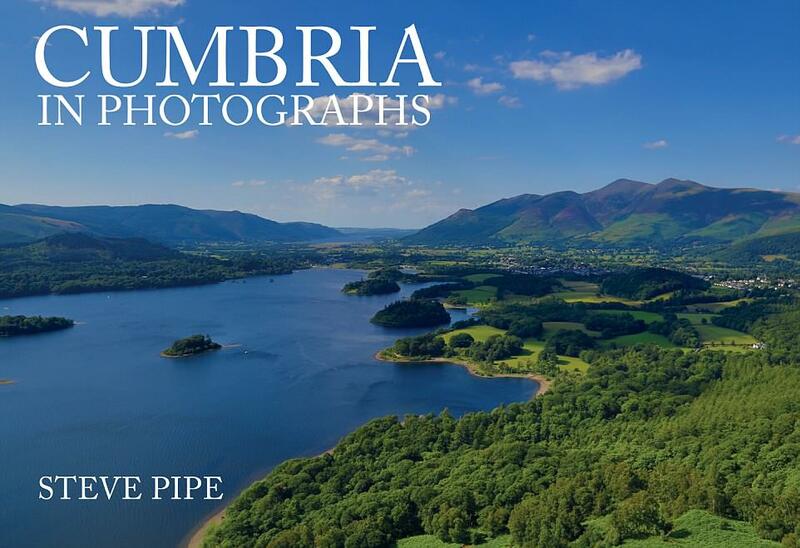 Cumbria In Photographs, published by Amberley Books, is available now.